Food Plant of the Future Webinar: Now Available on Demand! 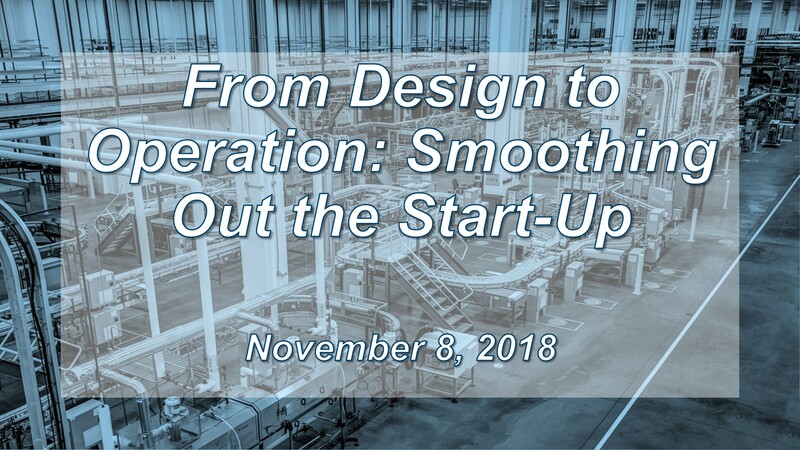 The latest Hixson Food Plant of the Future webinar, “From Design to Operation: Smoothing Out the Start Up,” took place last week and has received great reviews from our attendees! Presented by Hixson’s Jim Schreyer and Ron Weber, and co-sponsored by Food Engineering magazine, the Hixson webinar – #20 in our long-running series! – covered at the importance of start up and performance verification activities and how these activities position facilities for success. Although the live webinar has concluded, the session is available on demand for you to view at your convenience. Check it out today! From Design To Operation: Smoothing Out The Start-Up – Register Today!